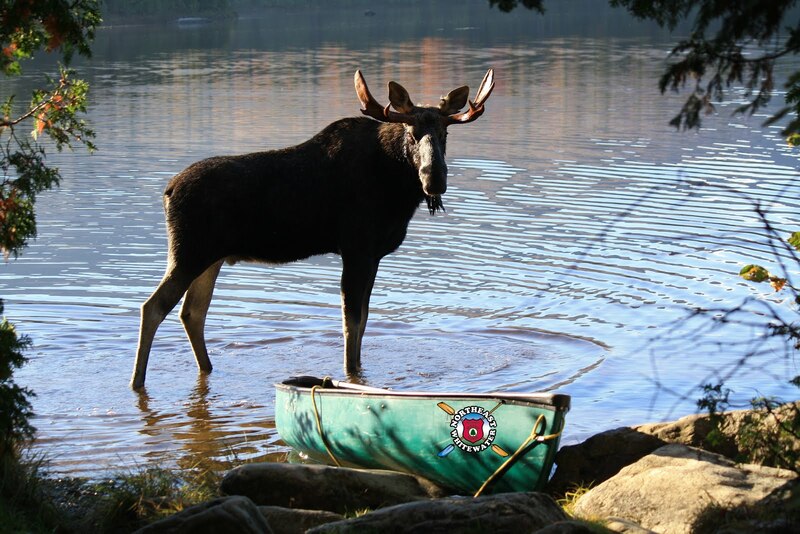 Northeast Whitewater: Moosehead Lake Adventure Destination: Back to School Rafting Trip Sale! Back to School Rafting Trip Sale! Who doesn't like a back to school sale and why not have that back to school sale be whitewater rafting in Maine?!! Northeast Whitewater rafting doesn't want summer to slip away, so our incentive for you is to get outdoors with us and have some fun on our Maine rivers before the back to school bug really hits. Why you want to plan now for your back to school raft trip with Northeast Whitewater? 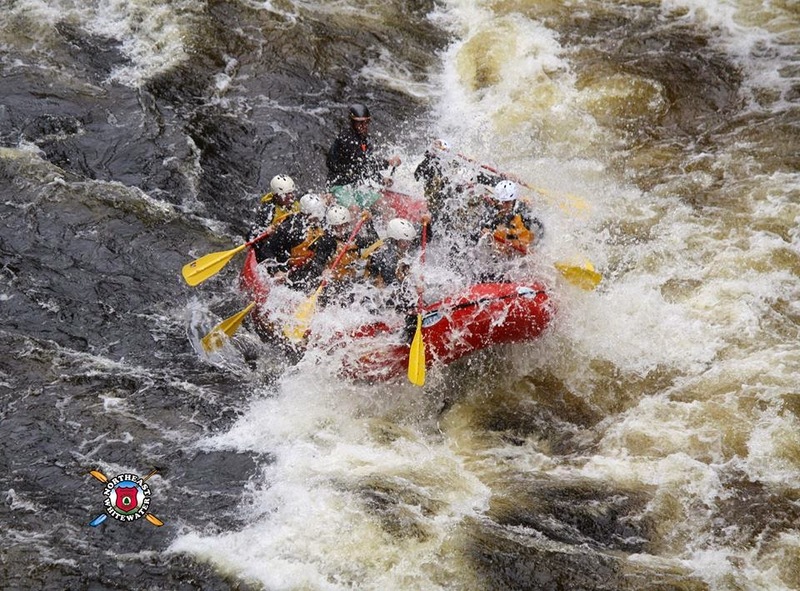 We are Maine's family-oriented whitewater rafting company. 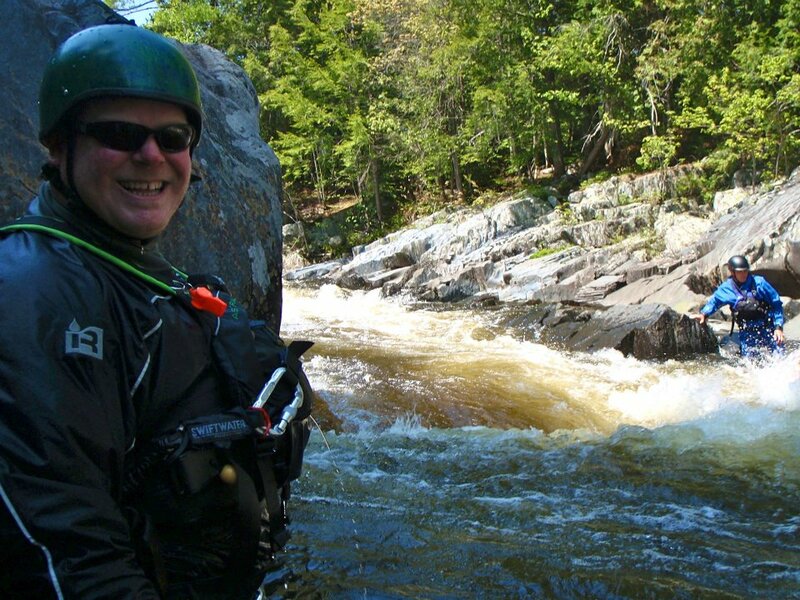 You connect with experienced and FUN Maine whitewater raft guides that love showing our guests a safe, superb river time. Since we are the ONLY Maine rafting company at Moosehead Lake, we are convenient to BOTH the Kennebec and Penobscot rivers, which allows you to experience TWO RIVERS in TWO DAYS! Your kids raft with us for half-off the regular trip price on specified days (see below)! Call Northeast Whitewater at 207-695-0151 and GET STARTED planning now by completing our online form. We hope to see you on the river! Half price deal for kids ages 8-17.